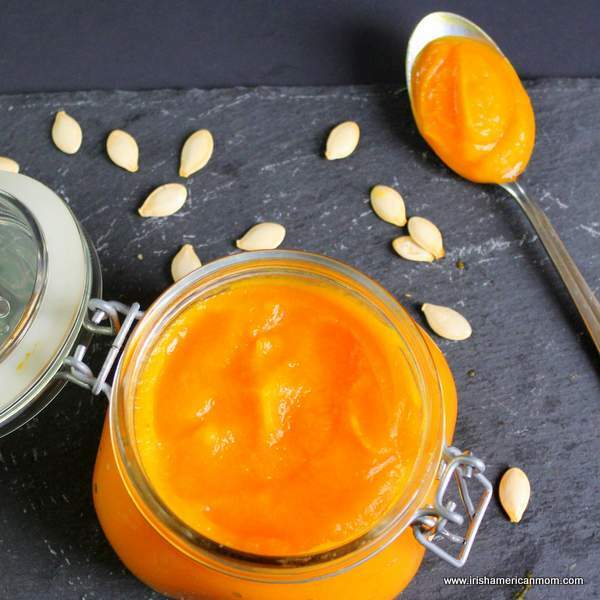 Pumpkin season is upon us and the perfect time for making home made pumpkin purée. 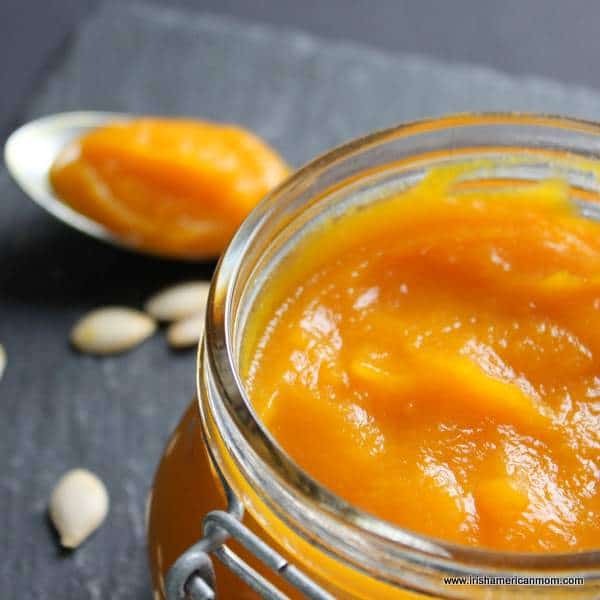 I often buy canned pumpkin but love to make my own when pumpkins are available in the grocery store or at pumpkin patches all over the country. When my kids are in Ireland one thing they miss is pumpkin pancakes and pumpkin cake. 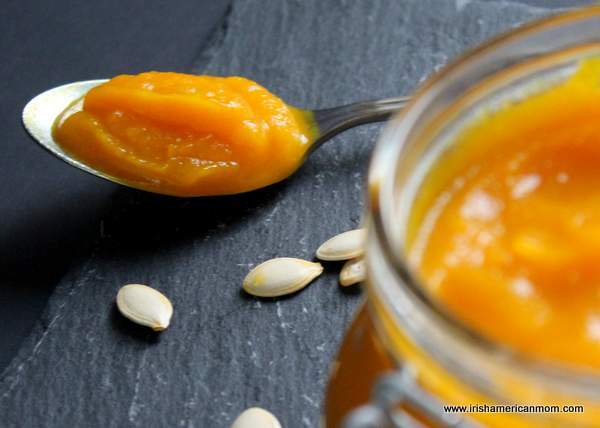 Canned pumpkin isn’t freely available on grocery store shelves in Ireland. But I’ve heard rumors that some specialty health food stores stock canned pumpkin, but due to its rarity you have to pay an arm and a leg for them. 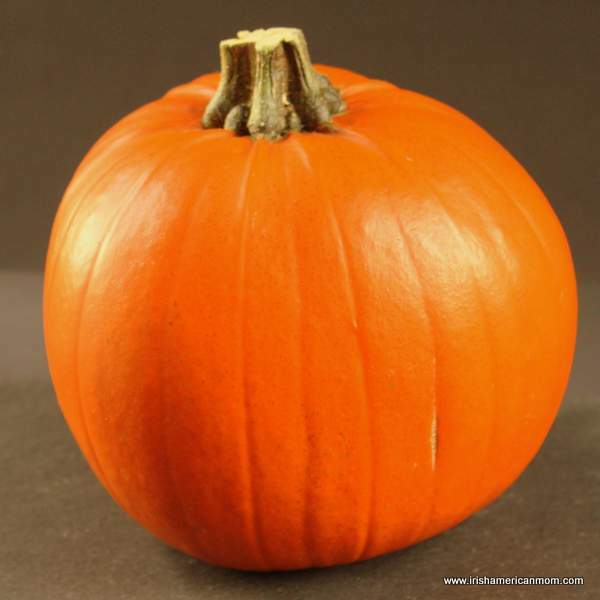 Pumpkins however are widely available in October. 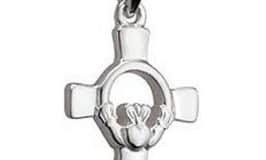 Most Irish people just use them as decorations for Halloween and don’t cook with them. 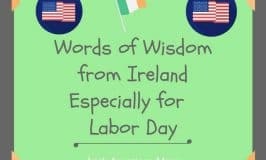 And so today, I hope to introduce some Irish readers to the idea of making their own pumpkin purée to bring a little taste of America to their homes this autumn or fall. There are three main ways to make pumpkin purée. First you can peel it, clean out the pulp, cube it and steam it. The second method is to peel it, depulp it, cube it and cook it in a crockpot or slow cooker. I don’t add any extra water when I use my crockpot since there’s plenty of liquid just waiting to be released from the pumpkin flesh. 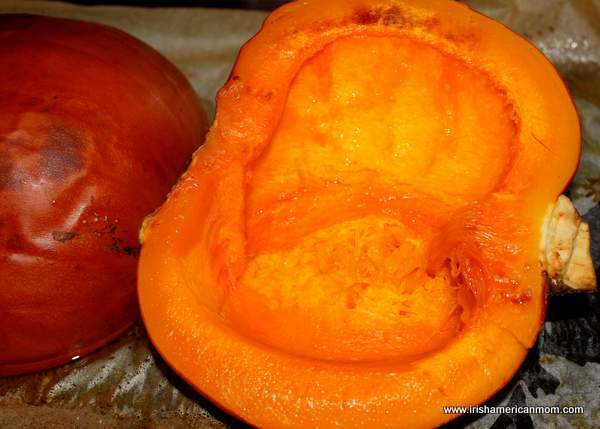 Too much water and you produce thin pumpkin puree. Now my favorite method for making pumpkin purée by far is roasting. It’s the easiest method since there’s no need to peel and cube the pumpkin flesh. 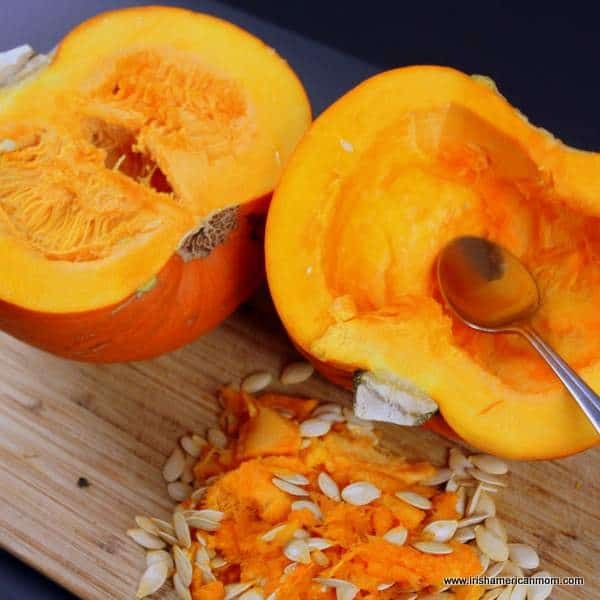 You simply have to cut the pumpkin in half and take out the seeds and pulp. So easy! You roast the pumpkin, skin and all. 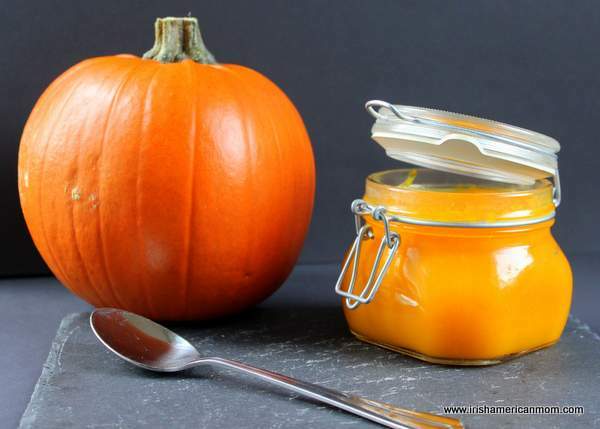 Roasting concentrates the flavor of the pumpkin, removes excess liquid and produces a concentrated puree fairly similar in consistency to the canned variety. It is a little more watery than canned, but much thicker than the steamed variety. 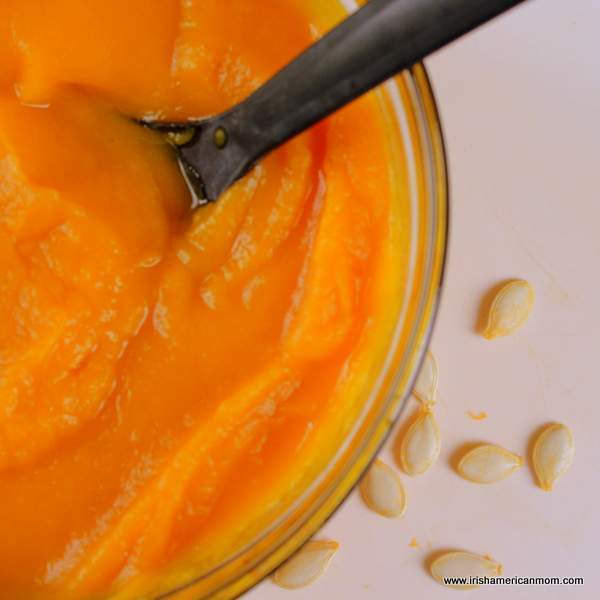 Here’s how I make pumpkin puree in the oven. First choose a medium sized pumpkin. Larger pumpkins are not as flavorful. 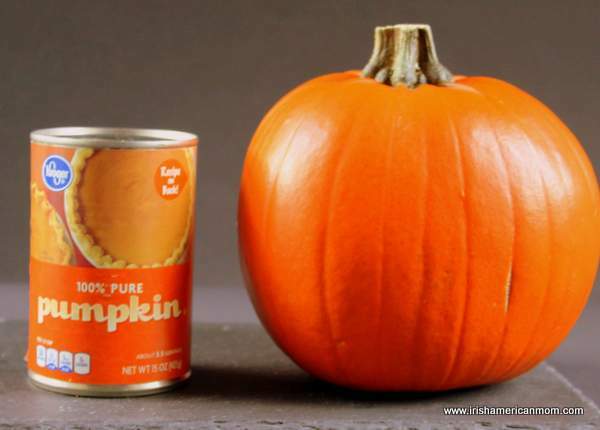 Here’s a picture of the pumpkin I chose beside a can to give you a good reference sizewise. Be sure to preheat your oven to 400 degrees Fahrenheit or 200 degrees Celsius. Next I simply cut it in half. I scoop out the seeds and pulp and sprinkle the flesh with a little bit of sea salt. Next place them the two halves face down on a roasting pan lined with parchment paper. Pop them into the oven for about 30 minutes. The length of baking time required depends on the size of your pumpkin, but it’s ready when you can stick a knife into the pumpkin skin and the flesh is tender. Then scoop the flesh from each half and place it in a food processor. Whiz for about 2 minutes until you achieve a smooth texture. And here is my finished product in a bowl. I highly recommend this roasting method for a concentrated, flavorful pumpkin puree. You can even freeze this puree. I put it into freezer bags in one or two cup quantities. Then I seal the bag and flatten out the puree, so they fit nicely into the freezer. And there you have it! My recipe for making pumpkin purée. 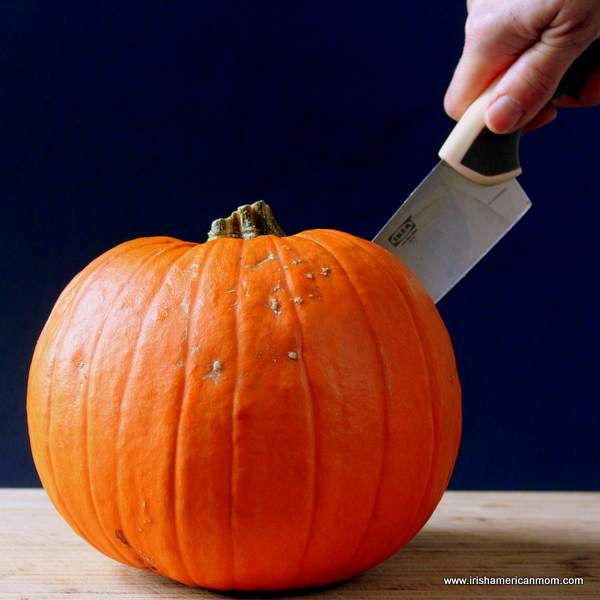 Cut the pumpkin in half using a sharp knife. Scoop out the seeds and pulp and sprinkle the flesh with a little bit of sea salt. Place the two halves face down on a roasting pan lined with parchment paper. Roast in the oven for about 30 minutes. It's ready when you can stick a knife into the pumpkin skin and the flesh is tender. Scoop the flesh from each half and place it in a food processor. Whiz for about 2 minutes until the texture is smooth. Store in air tight jars. I hope you enjoy this taste of fall and use it to make pancakes, muffins, cakes and pies. I usually split, scoop seeds, and cook my pumpkins in a pot. Then I burn my hands trying to hurry the next stage. Will definitely try the roasting method next time. Locally, we have two kinds of small, identical looking pumpkins offered. One is usually called “Pie Pumpkins” while the other pile is for table decorations. I know those really represent lots of varieties; but the growers say there’s a difference in the flavor and texture. We usually try to freeze about 6-8 quarts to get us through the winter. Pumpkins are too great to not get to eat at least some of the crop; and so many good things to do for dog treats. I’m amazed to see the thousands of pumpkins at stand-after-stand … all to be garbage in a couple weeks. 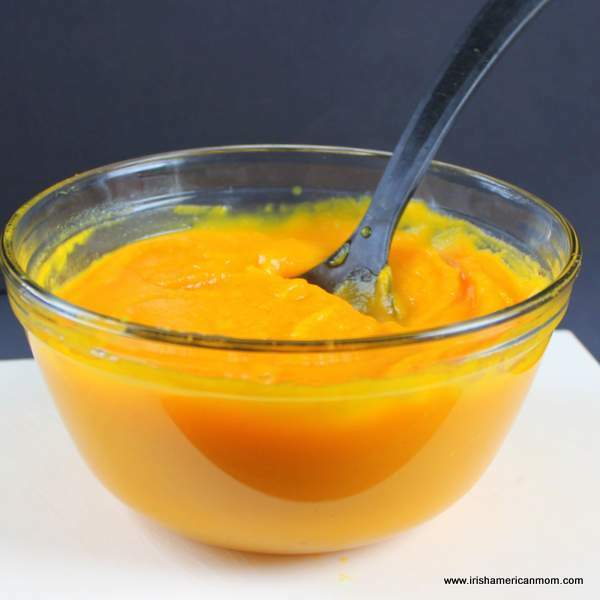 We often times sub butternut squash for our pumpkin recipes…. 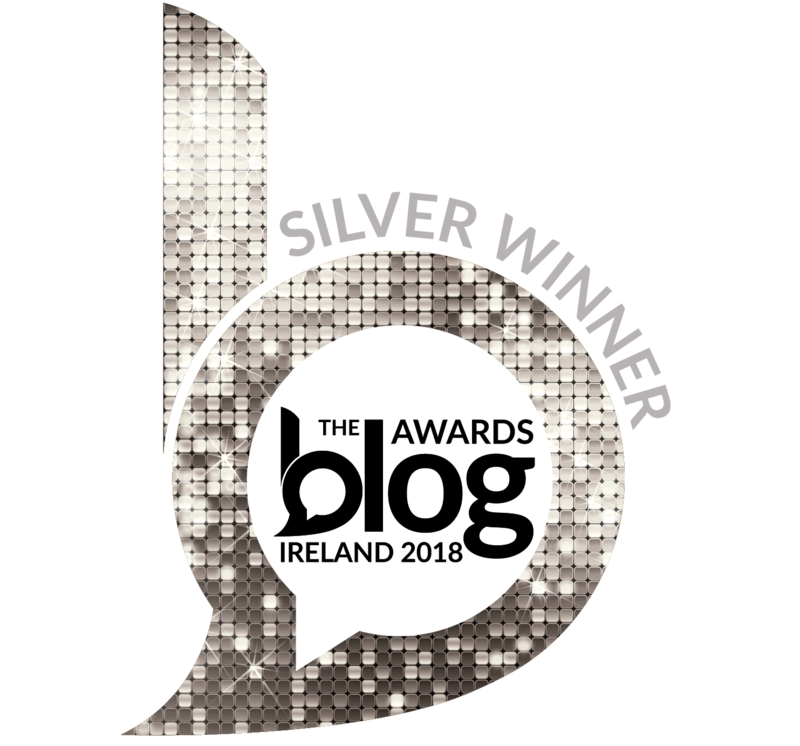 Is that a gourd found easily in Ireland? Sweet potatoes are often another sub, but I think they have a heavier taste so we don’t use them very much. Hi Aimee – I never thought to steam the pumpkin chunks with the skins still on. That’s a great idea. This roasting technique is pretty simple too. Butternut squash is widely available in Ireland. I have used butternut squash to make a delicious sheet cake. Like you, I find sweet potatoes too intense in flavor as a substitute for pumpkin. The texture is also a little coarser. Thanks for stopping by and for all these great tips. 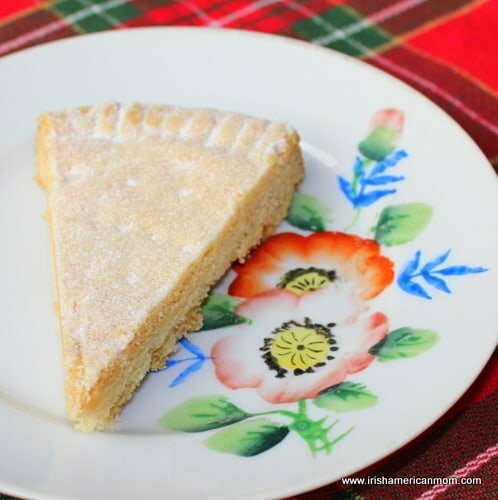 Another timely and grand recipe…perfect for this wonderful season of Thanksgiving Day! 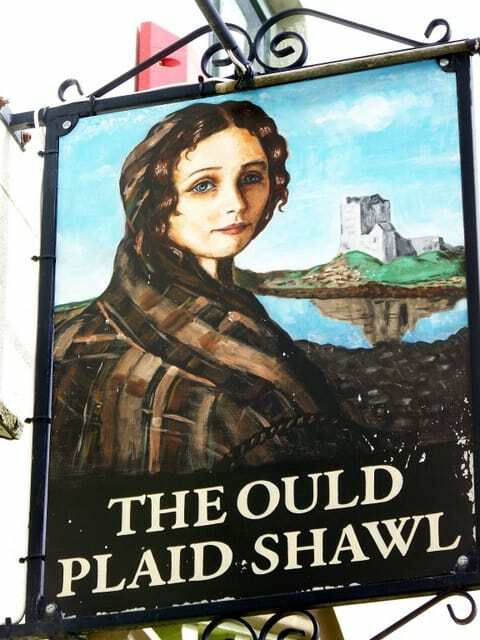 Love your pics, too, Mairead*…colorful and such nice clarity! I’m so glad you liked these photos. It’s fun trying to set up the shots. My little girl helps me – she’s far more creative than I am and she loves to help with setting up our food photo shoots. Happy Thanksgiving and God bless you all! Blessing to you too, Irishnannie.